Brand: C.R. 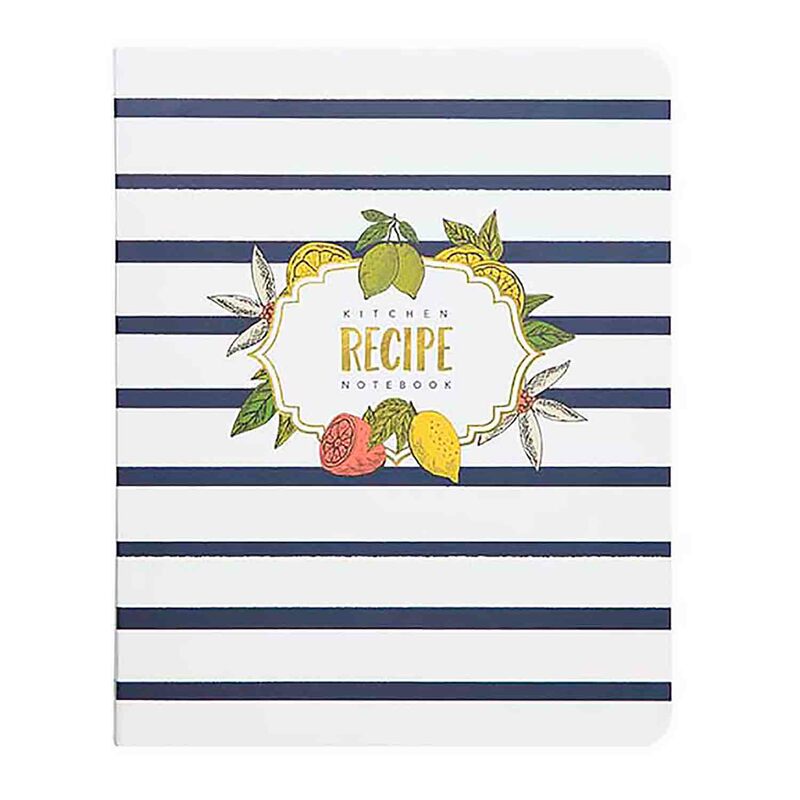 Gibson CRG-QMR18689 Units: 1 Dimensions: 7¼" wide x 9" long x 1¼" deep Easily keep track of all your favorite recipes in this spiral bound mini notebook. Notebook includes: 5 tabbed dividers with pockets, 15 recipe pages inbetween each divider, and 20 additional perforated recipe cards.